A lot of our customers ask us the same question again and again though livechat or skype, that is if it is safe to buy asta gold online through the gold sellers. Our answer is It Depends. Why? Because you need to see what kind of the sellers you are buying from? 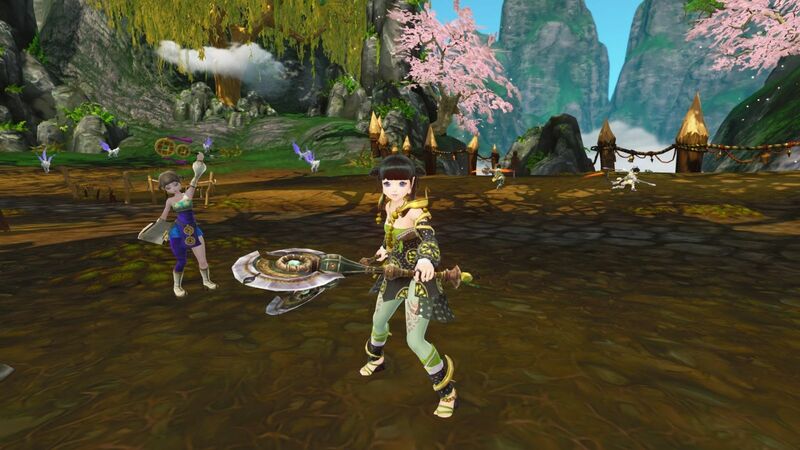 According to WEBZEN, which is a global developer and publisher of free-to-play MMO games, pleased to announce that the Open Beta for the new Asian fantasy MMORPG ASTA – The War of Tears and Winds will begin on the 2nd of March, 2016 (UTC). What was your favorite element of ASTA Gameplay? Want to find out what players were focusing on during the Initial Beta of ASTA? ASTA officially announce a group date of the beta stages, the data displayed above 70% players like leveling up and doing quest in the game. Then look no further!